Dunno about you, dear reader. 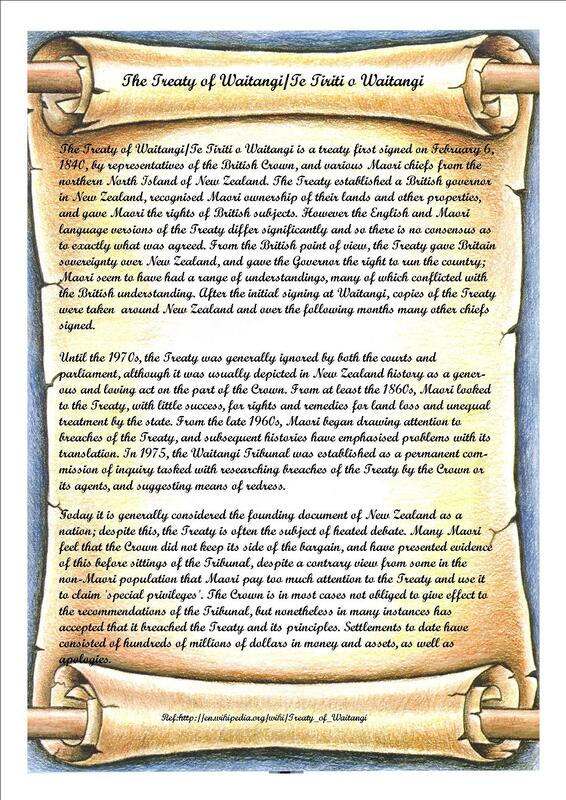 But Alf had been under the strong impression the Treaty of Waitangi is a document of the sort that could be carried from Point A to Point B in a briefcase. There are three paragraphs and a few signatures. But if you reckon you could carry it that small distance, think again. We learn today that a stalled project to shift the Treaty from its current home in Archives New Zealand a few hundred metres up the road to the National Library is resuming. How far, did they say? Oh, yes. A few hundred metres. And how long has it taken so far to get it there? The project, known as Active Archives, was first announced in 2012 by then internal affairs minister Chris Tremain, but stalled in December last year when the Department of Internal Affairs (DIA) said it would not meet its deadline. We must suppose the delivery was entrusted to Snail Mail and the snail has taken longer than a snail should, perhaps because it was kidnapped by French persons to be eaten. Dunno if this is the sort of thing that is guaranteed to earn public acclaim for Chris Tremain as it did for Crusher Collins with her crackdown on boy races. In fact the issue is so bloody trivial, we must wonder why the government shows any interest at all. But it gives Internal Affairs Minister Chris Tremain something to do at a weekend, obviously. He has been tidying up, then releasing a media statement (here) calling for changes to the regulations around spot prize draws. These are worrying our Government? The Government coffers took another blow in the nine months to March, when tax revenues (lower than forecast) and investment losses (higher than forecast) dragged the budget operating balance $7.7 billion into deficit, just a week or so ahead of Finance Minister Bill English presenting his 2009 budget. No-one should be too surprised, as a consequence, if English decides to stop pumping money into the New Zealand Superannuation Fund (also known as the Cullen Fund, although Alf regards this as bad language and an expression to be avoided in polite company). Those payments – in all likelihood – will be suspended because the dosh would come from borrowing and raising the public debt. Not smart.